Ciao! I finally have an afternoon to chat with you! 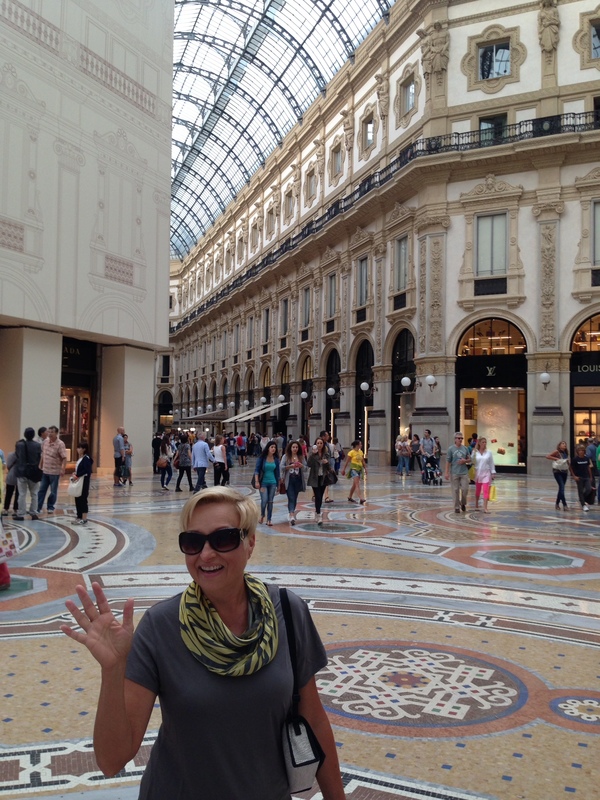 There have been so many wonderful adventures during this trip to Italy that I will probably have a year’s worth of blog posts to write when I get home. For now I’ll just share the highlights. I spent most of last week exploring the villages of Fondo and Castelfondo located only a few kilometers apart in Trentino, Italy. 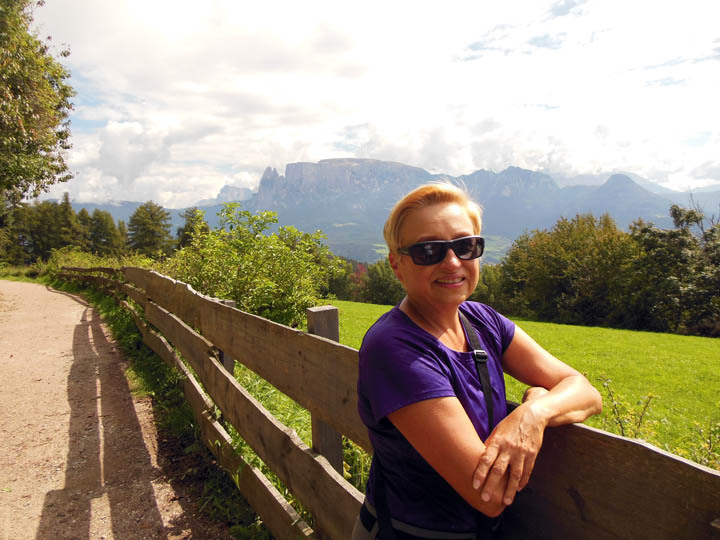 My husband and I hiked the beautiful and mysterious canyons that weave through the area (more on this later), visited the Genetti casa in Castelfondo, made new friends, reconnected with old friends, and enjoyed the company of my Italian Genetti cousins. Over the past five years I have had the pleasure to correspond by email with several people from this area – some found me, others I tracked down for help with various genealogy questions. Last week I met with Marco Genetti of Fondo and Dino Marchetti of Castelfondo. Somewhere in the distant past Marco and I may be related. Since most Genettis can trace their ancestral root to Castelfondo, it’s a matter of finding a common relative. Marco shared a very impressive collection of documents with me along with his family tree. 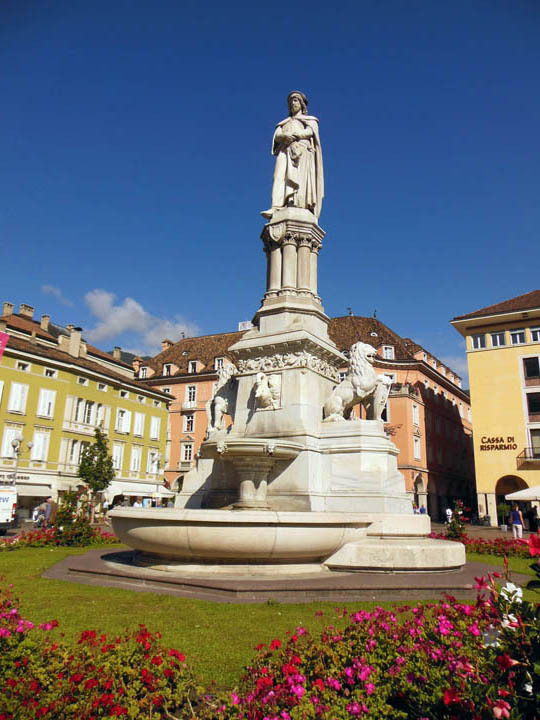 His family moved to Fondo from Castelfondo in the mid-1600s. Since I do have the original baptismal records from the village going back to 1565, I will be doing my homework when I arrive back in New Mexico to find out if we share a many times great-grandfather from centuries gone by. I also made a connection with Dino Marchetti through my 3rd cousin, Brian Lockman. You see I am also a Marchetti from Castelfondo through my fraternal grandmother (Brian and I share a great great-grandfather). It turns out that Dino is an accomplished historian and once the town mayor. Although we are not related, Dino was especially generous with his time, taking us on a tour of Castelfondo, giving us a book he had authored about the village, and sharing his archive of vintage photographs. Grazie mille to you both! 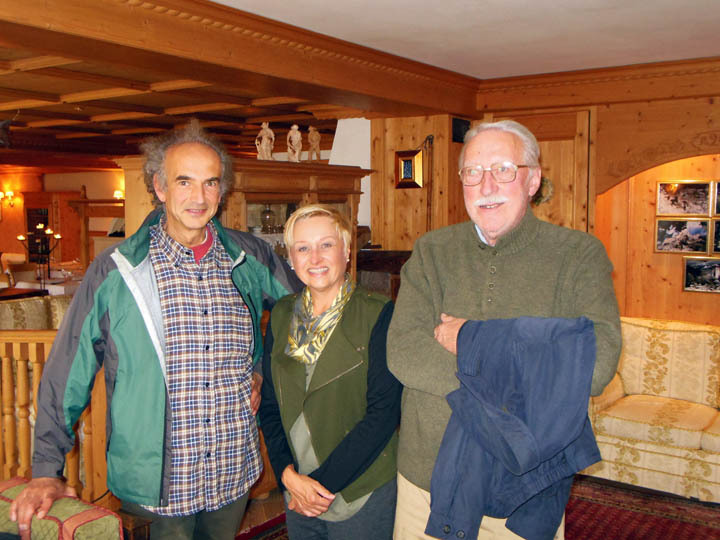 I also met with my friends Marco Romano (a researcher and historian) and Andrea Cologna. Marco and Andrea were kind enough to be my guides on my first trip to Castelfondo in 2011. 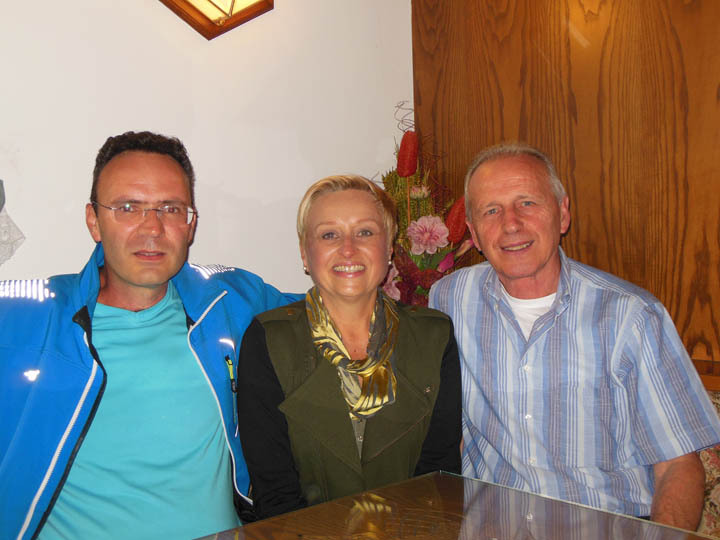 I have kept in touch with them over the years and treasure their friendship and wisdom. We had a lovely lunch together in Tret. And of course I spent a good bit of time with my Genetti famiglia. Last Sunday the family gathered for a hike into the very high country above the village. Since my husband and I love hiking, this was a real treat. 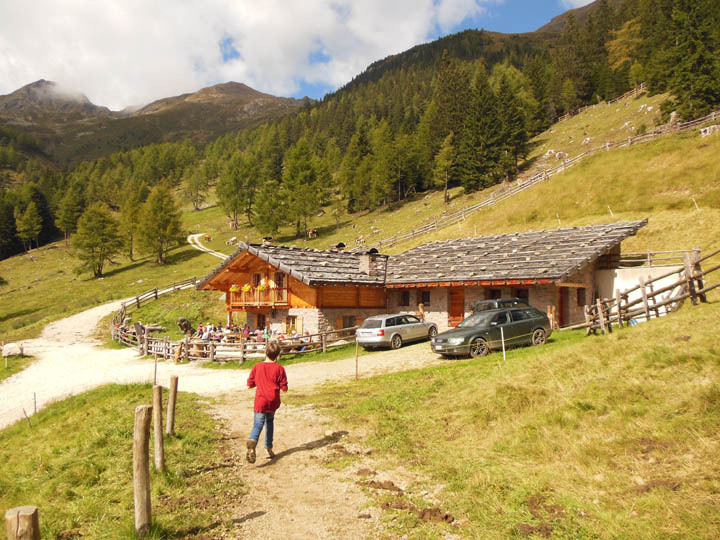 In the Trentino-Alto Adige, everyone (both young and old) gets out on the trail. And on weekends, it’s a family event! 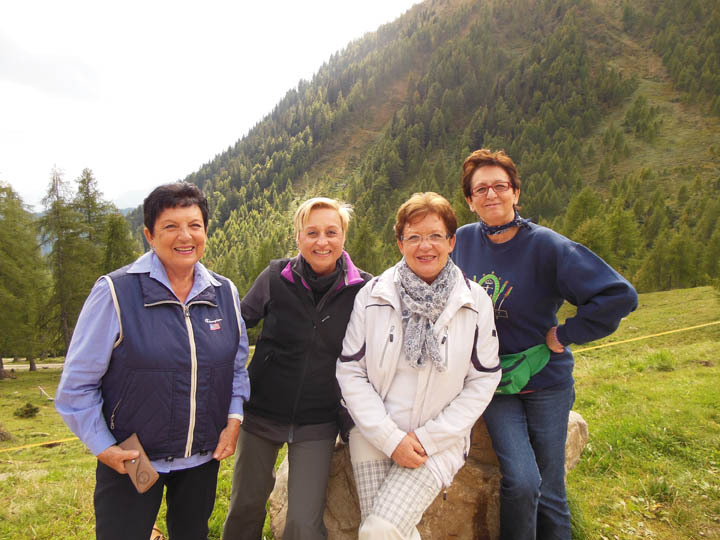 Me with three of the Genetti sisters: Maria, Louise, Lidia and Luciana (missing is Adriana). My closest Italian Genetti cousins are related through my great-grandfather, Damiano. The four Genetti sisters (Maria, Lidia, Luciana and Adriana) are my third cousins, once removed. This means that they are of my father’s generation and their great-grandfather and my great-grandfather were first cousins. Our closest common relative is my great great great-grandfather, Alessandro Genetti. The photo to the left shows me with three of the sisters. Unfortunately Adriana could not make it that day. The family gathered in the morning at Maria’s home in Castelfondo. 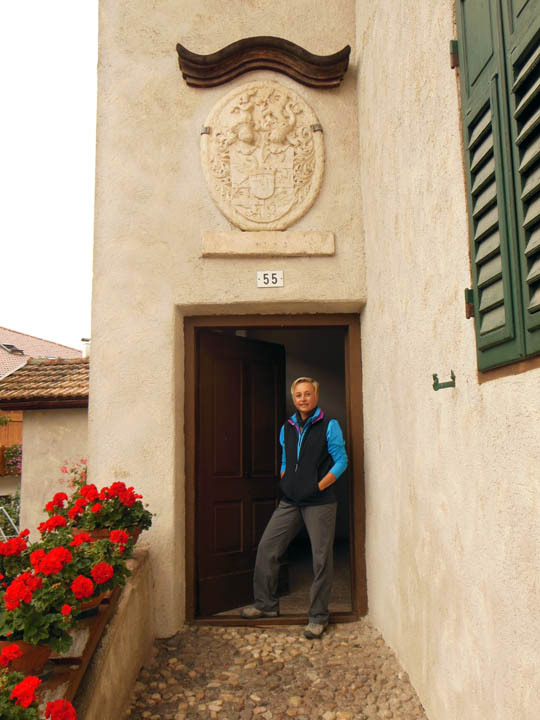 The sisters live elsewhere (Bolzano, Trento) and have summer places in the village of Castelfondo (some have apartments in the original Genetti homestead). With all the little ones packed up and ready to go, we headed higher up into the mountains above the village. After parking, getting hiking sticks and strollers out, we trekked up a beautiful path that wove through peaks and above valleys. Past grazing cows with jingling bells hitched to their collars, we hiked with other families to a mountain hut or “malga”. These respites tucked into the hills were originally a refuge for shepherds during the summer when they grazed their herds in high mountain pastures. Now they are restaurants run by farm families that feed passing hikers. 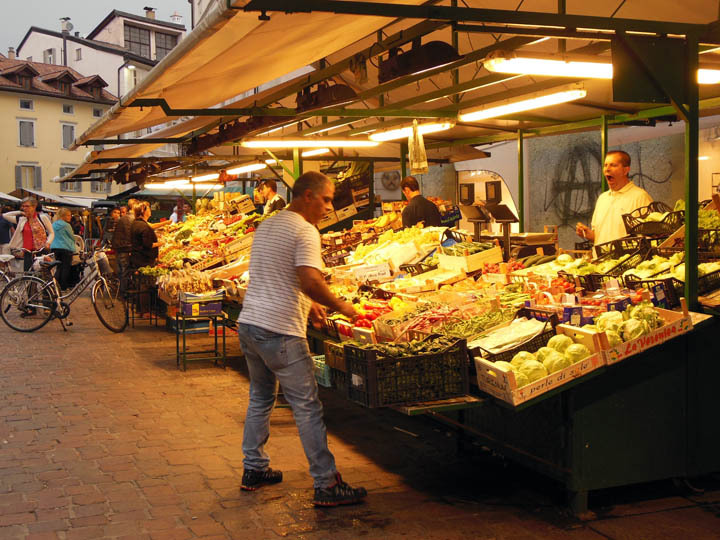 The dishes are simple traditional fare – tasty home cooking such as dumplings and venison, beer and wine, apple strudel for desert. What a great way to hike with a meal waiting for you at the end of the trail! 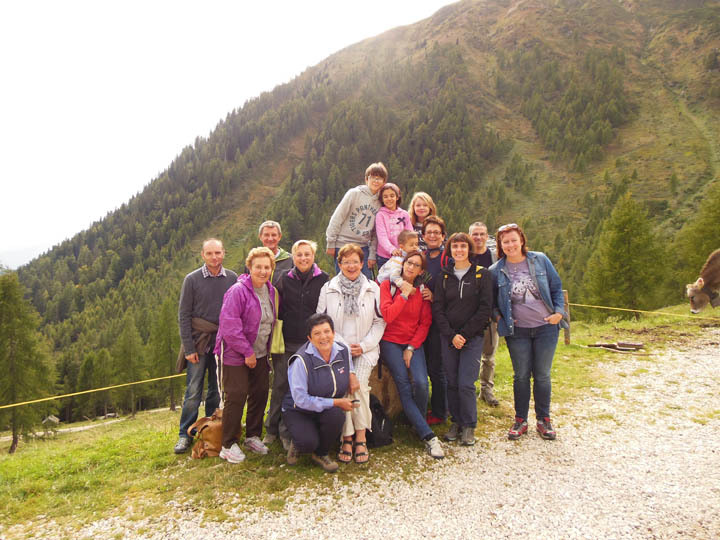 After lunch we gathered outside the malga for a group photo, then hiked back down the trail. The day ended with espresso at Lidia’s apartment in the old Genetti home in Castelfondo. A great ending to a week filled with memories, friends and family. The mountain hut or malga where we stopped for lunch. That’s Leonardo, Chiaro’s son and Maria Genetti’s grandson running ahead on the path.